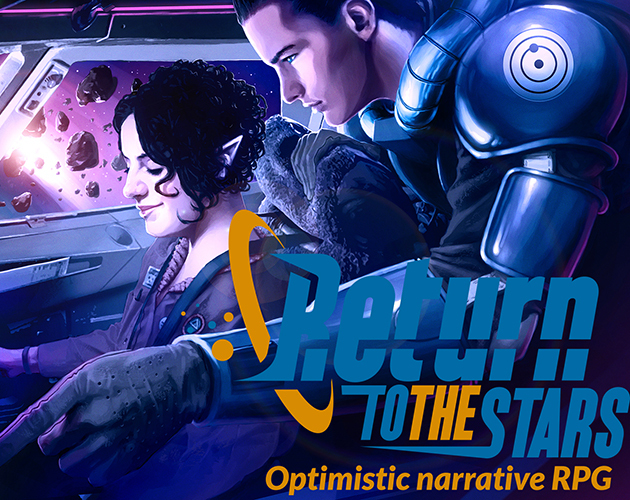 Return to the Stars, a tabletop science fiction role playing game, helps players create their own stories in an optimistic space opera setting. 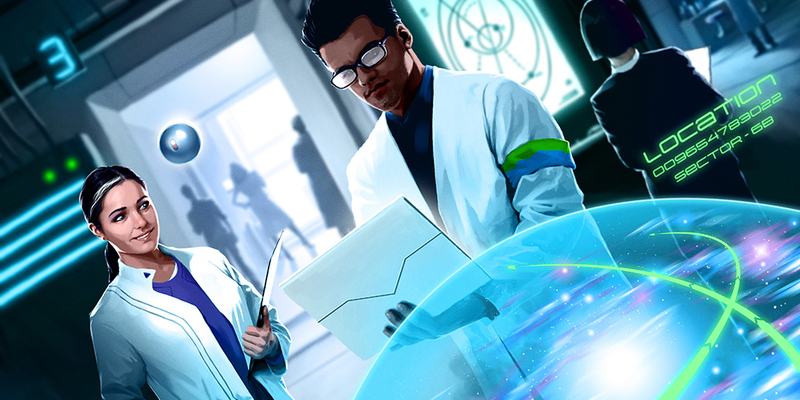 This quickstart edition gives you rules, pre-generated characters, and an introductory scenario so you can get right into having fun. If you enjoy tales filled with optimism and hope, where players can paint a better future in bold primary colors, then you should prepare to Return to the Stars!